The Library is open to members of the College from 9am to 5pm, Monday to Friday. Members of the public are welcome to visit the Library and view exhibitions in Crush Hall and the Library Reading Room on Monday afternoons 2pm-5pm (excluding public holidays), and any other time by appointment. We provide talks, guided tours and tailored displays for groups on request. The College is fully accessible for wheelchair users and there is an easy-access toilet. 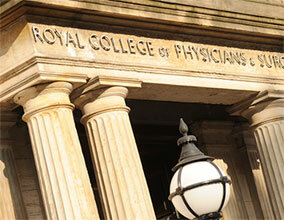 For enquiries or to book a visit please contact library@rcpsg.ac.uk. Whether you're looking for a refined conference venue, a stunning setting for your wedding, or a period-perfect location for a film shoot, we have everything you could need. 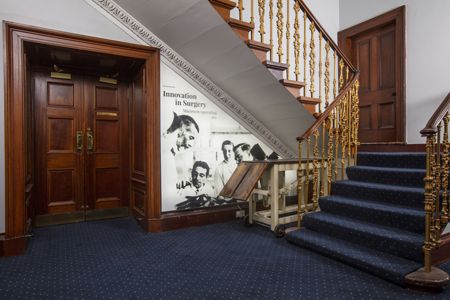 Our unique venue is located within the main historic building of the Royal College of Physicians and Surgeons of Glasgow. 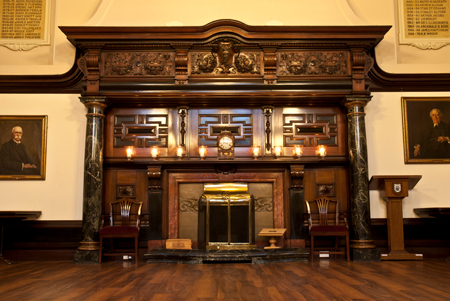 The College is one of Glasgow's most historical sites offering a collection of unique rooms, function suites and lecture theatres available to hire. Contact bookings@1599.co.uk or visit 1599 Website for more information. The Royal College of Physicians and Surgeons of Glasgow is located on St Vincent Street, near Blythswood Square, in the city centre of Glasgow. The College is within walking distance of the two main Glasgow train stations, Glasgow Central and Queen Street Station and also Buchanan Street Subway Station. 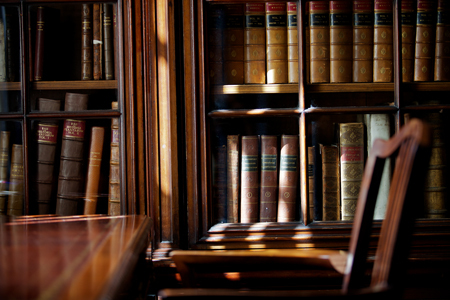 Read all the latest library and heritage news on our Heritage Blog.